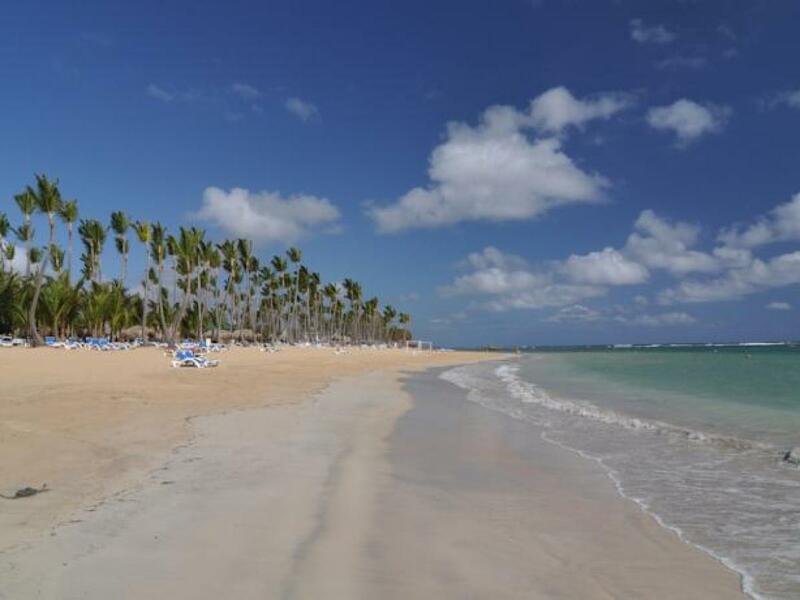 Discover the beaches at Uvero Alto in the northern area of Punta Cana, and one of the most beautiful coconut groves in the Caribbean alongside more than 400 metres of virgin beach. 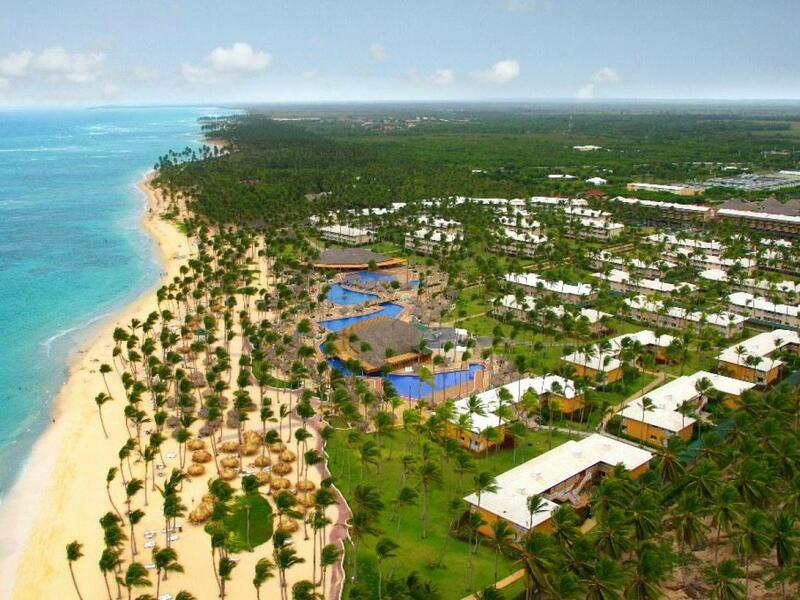 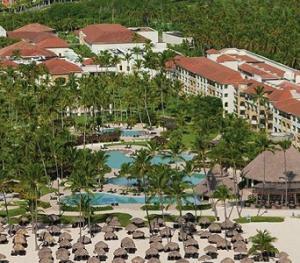 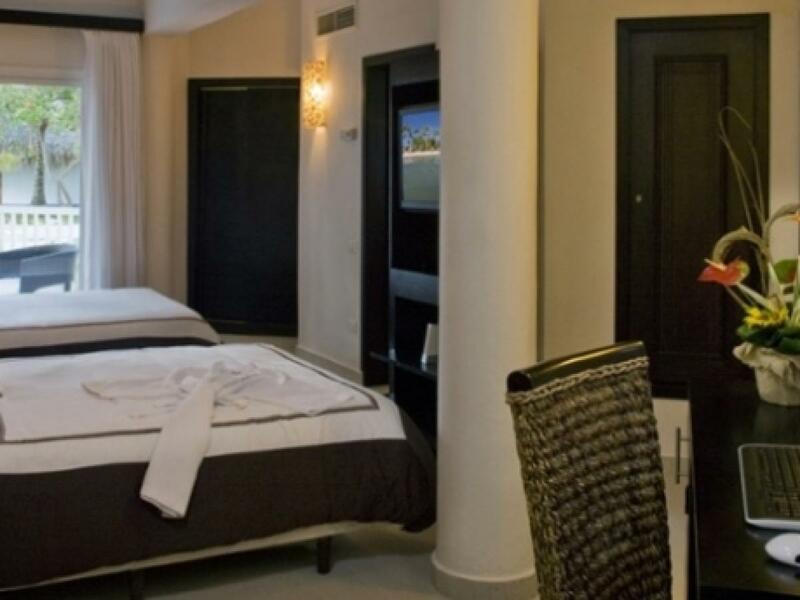 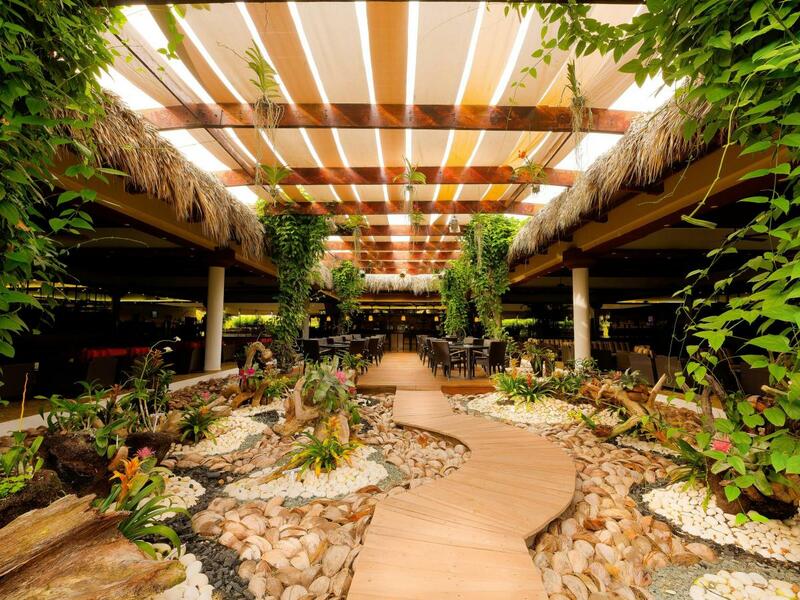 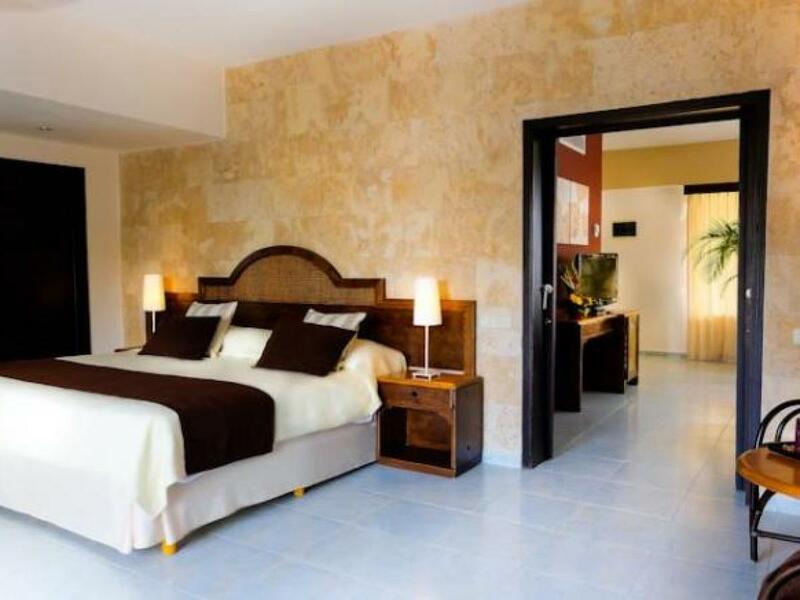 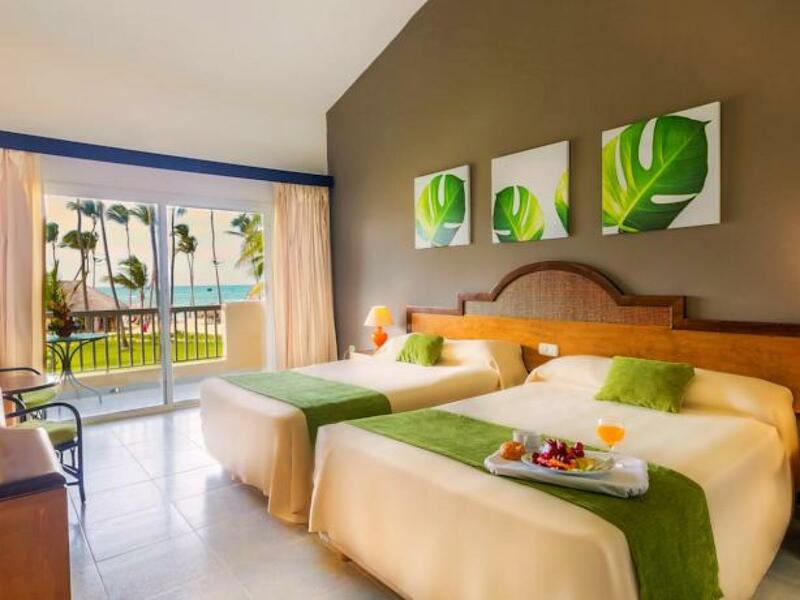 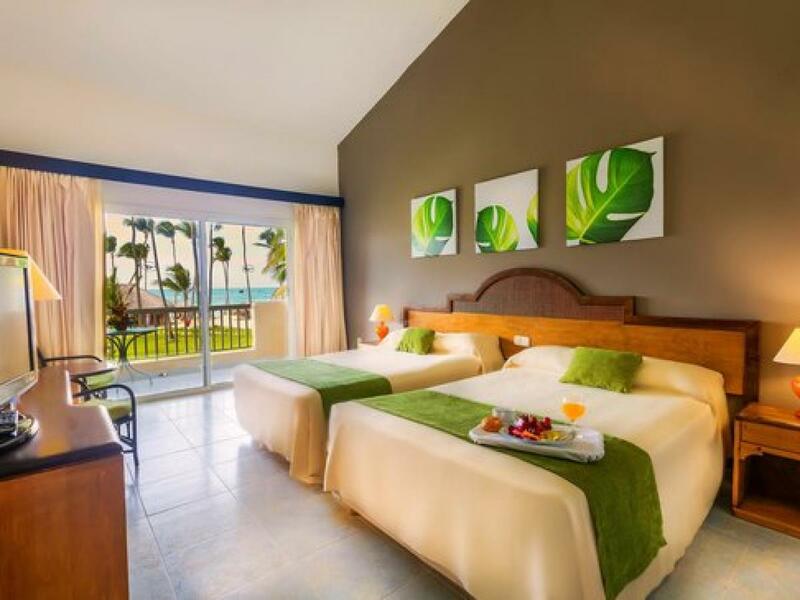 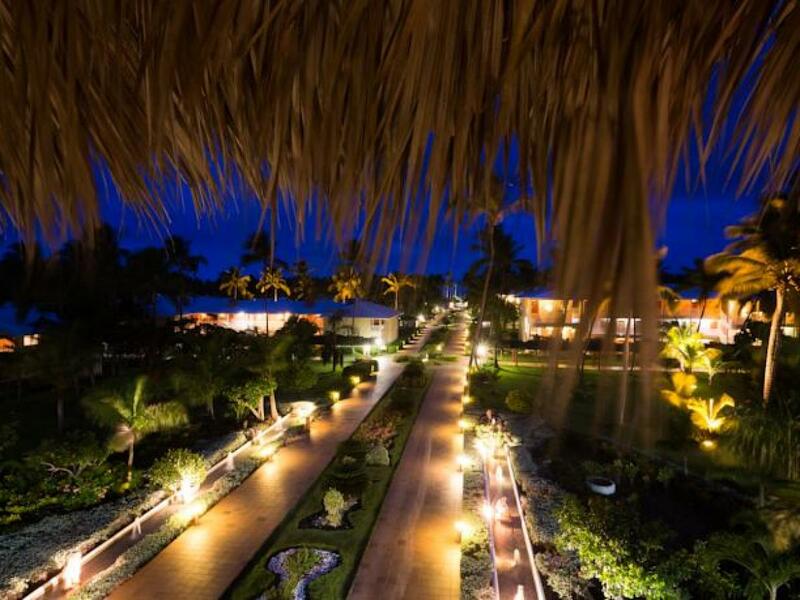 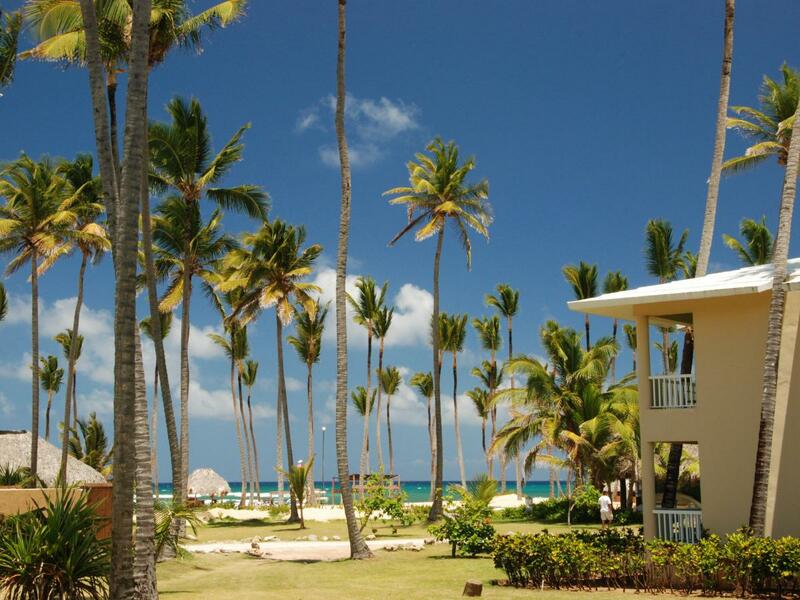 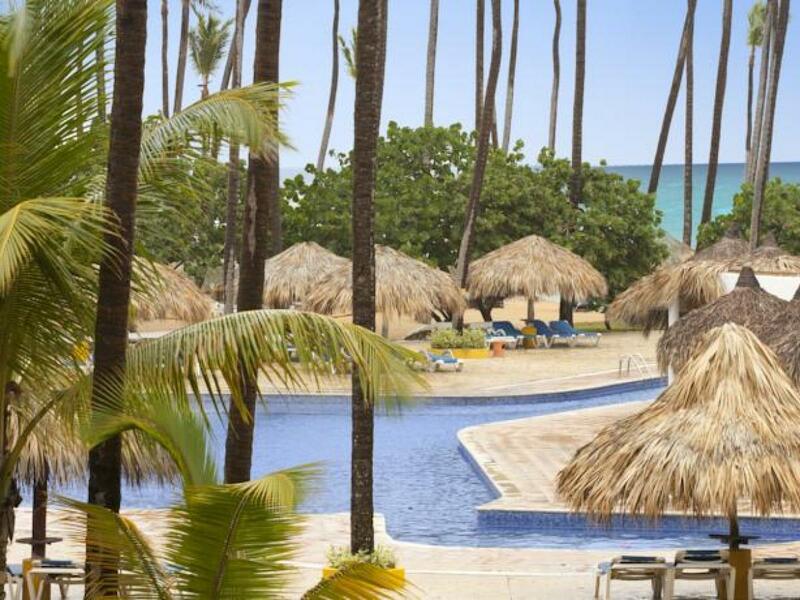 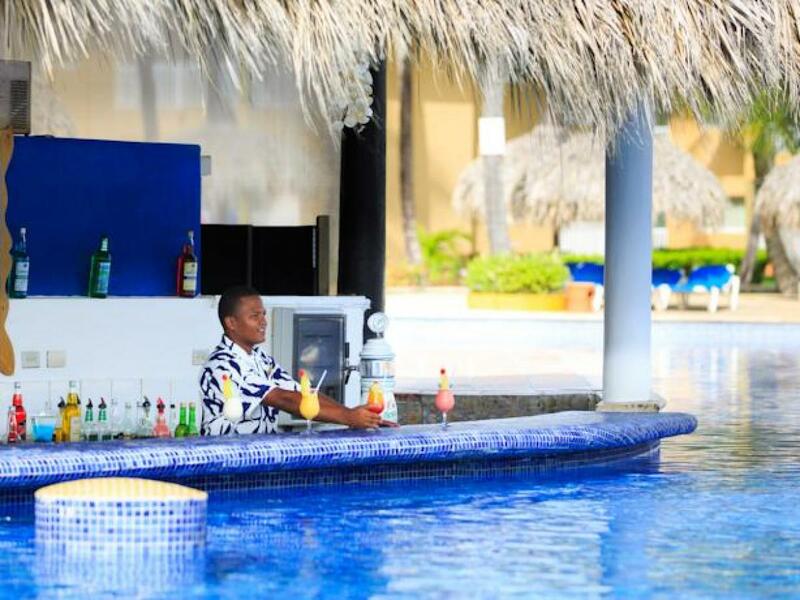 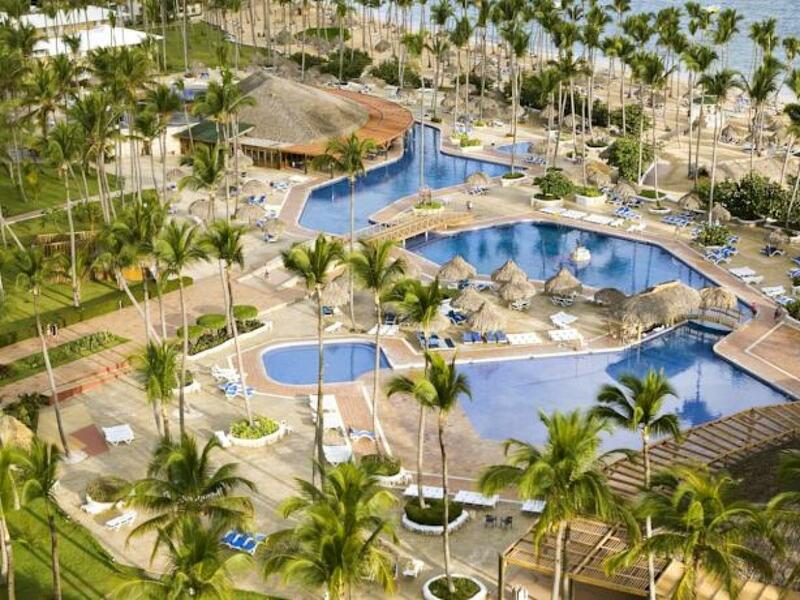 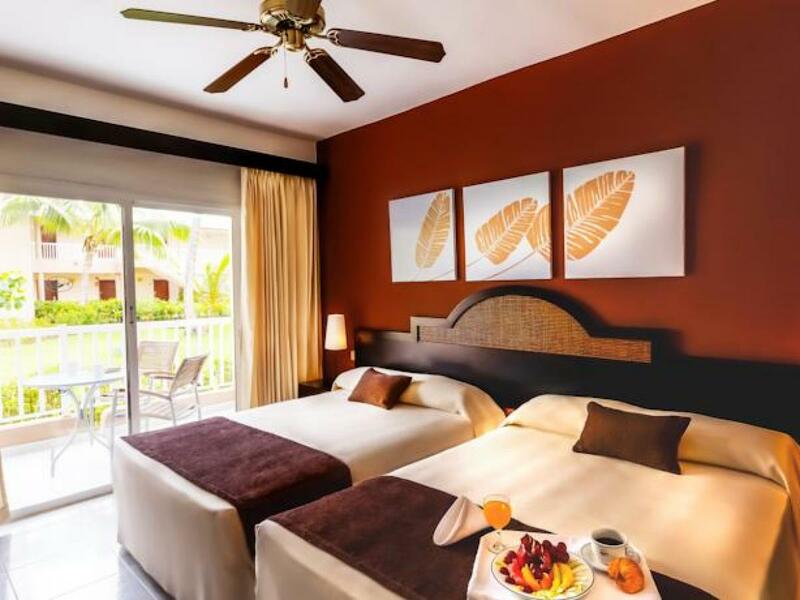 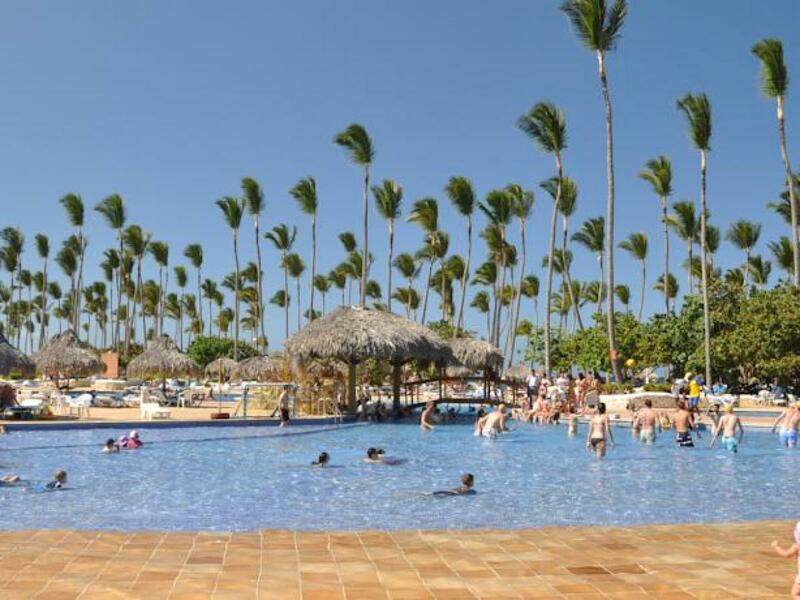 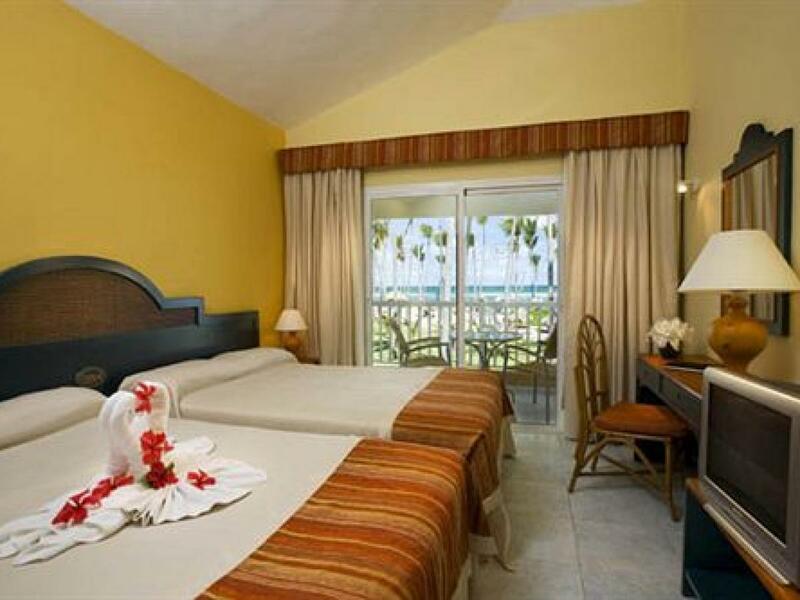 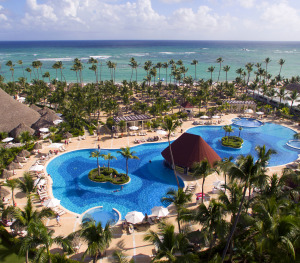 Sirenis Punta Cana Resort Casino & Aaquagames five star resort is situated in one of the most beautiful coconut groves in Punta Cana. 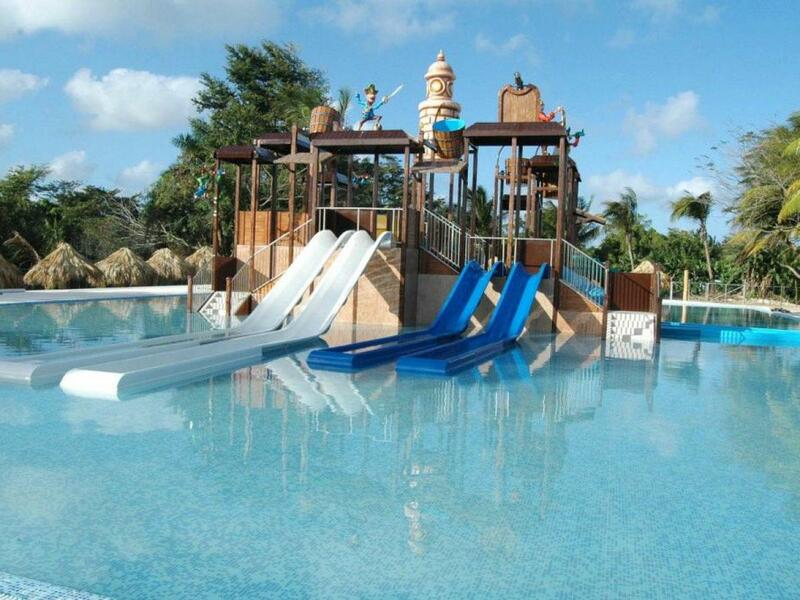 The resort offers activities for all ages, whether for families, couples, or groups of friends. 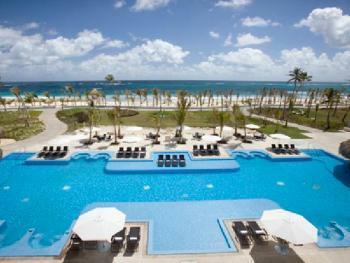 It offers 2 pools for adults with beach access, 2 separate pools for children, and sun terraces. 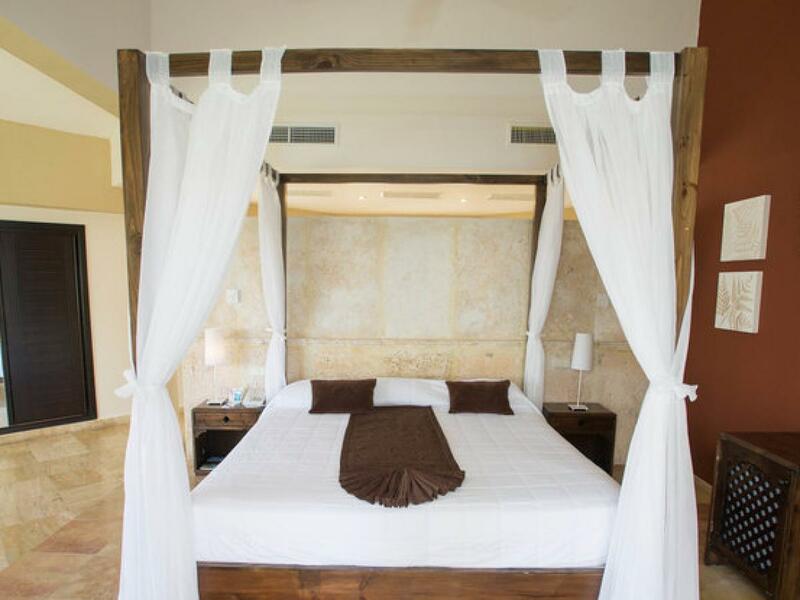 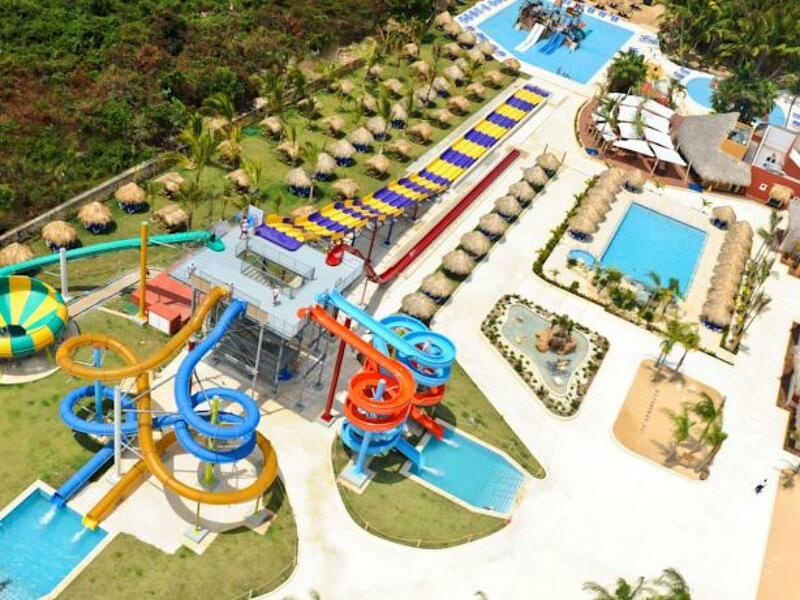 The fantastic facilities include tennis courts, paddle court, gym, table tennis, dars, beach volleyball, water sports such as windsurfing, kayaking, canoeing, catamarans, and snorkel gear. 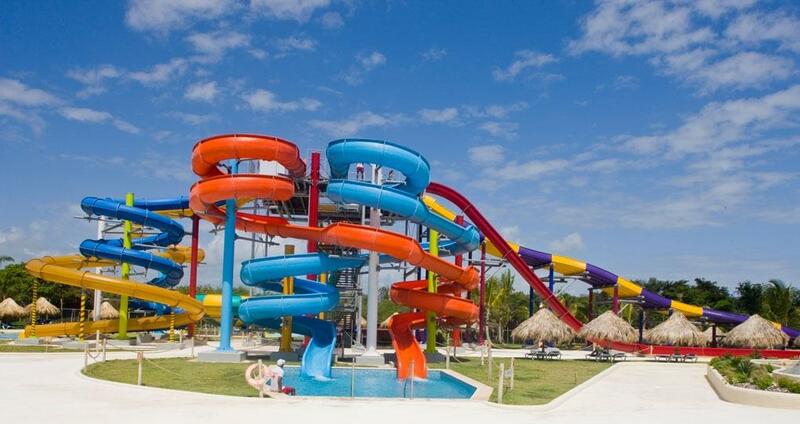 The large Aquagames water park is available for clients staing in the hotel. 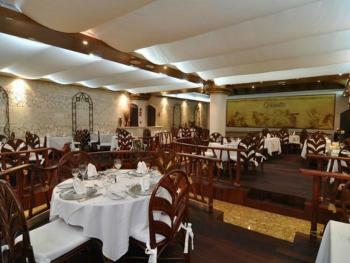 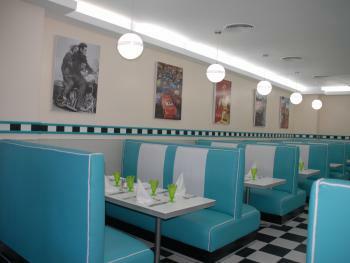 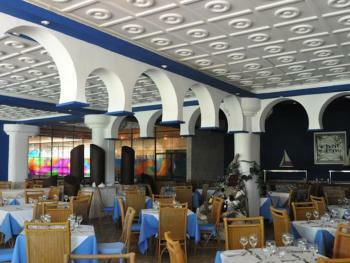 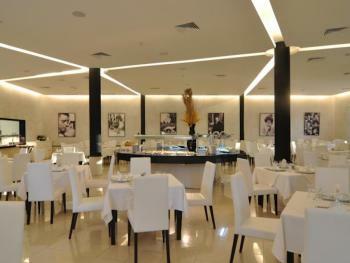 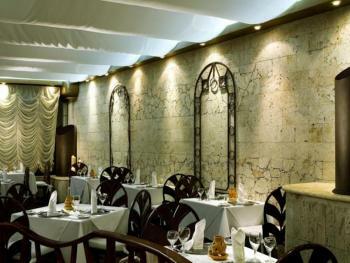 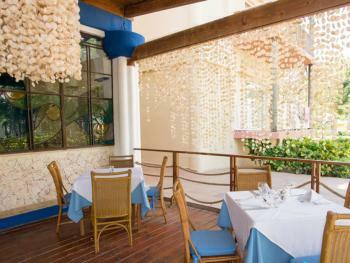 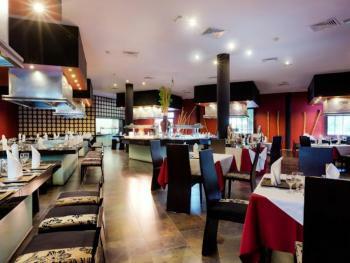 The quality of cuisine offered at the buffet restaurant and 7 thematic resaurants is exceptional. 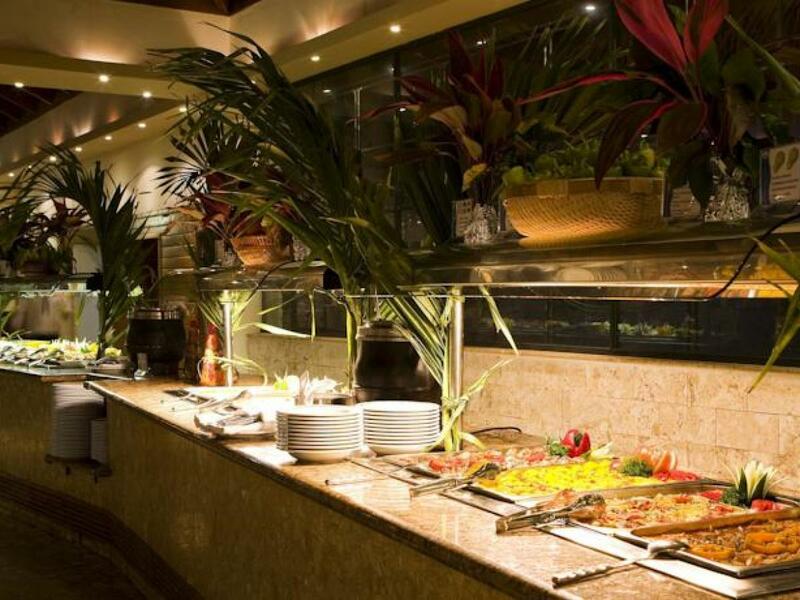 There is a different specialty every evening: Italian, Mexican, Asian and more.